We pride ourselves in matching the needs of your loved-one with the experience of our caregivers. You can rest assured that all of our caregivers undergo an intensive screening process, including interviews, a criminal background check, drug testing, reference check, and rigorous training in first aid, CPR, and emergency response. For added peace of mind, All Care Hawaii is fully licensed, bonded, and insured. 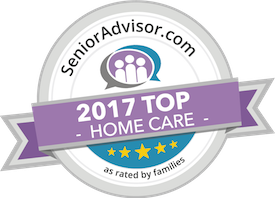 We are a trusted in-home care provider that offers the help you need at a price you can afford.